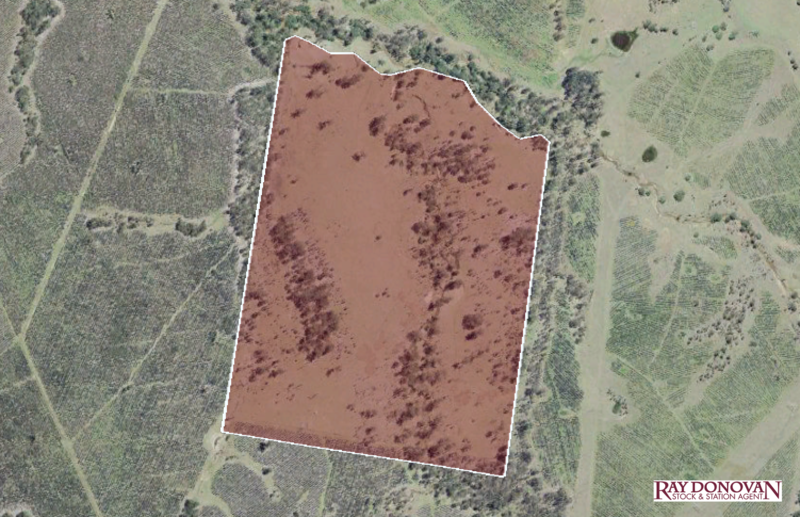 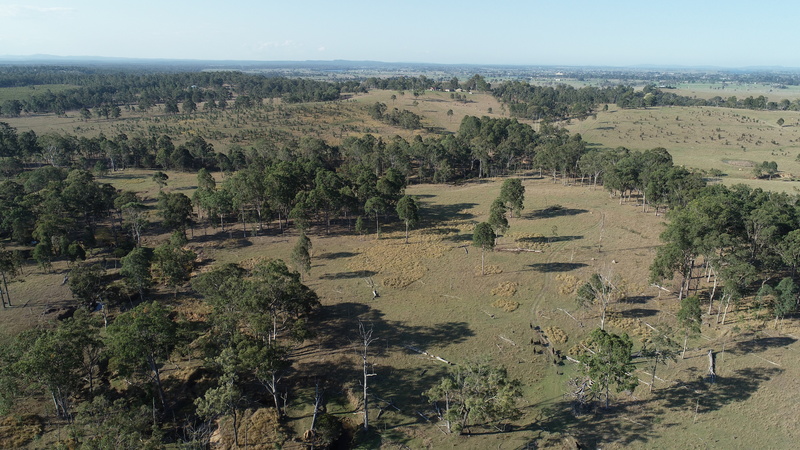 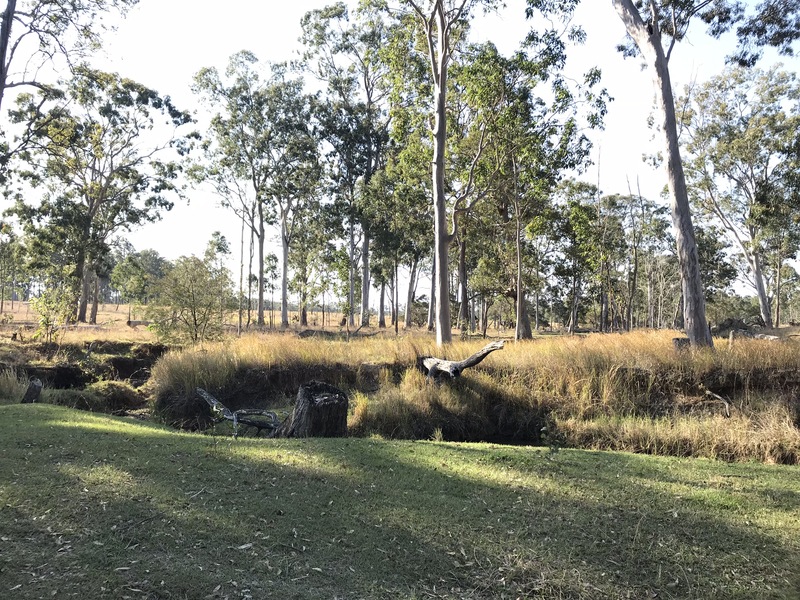 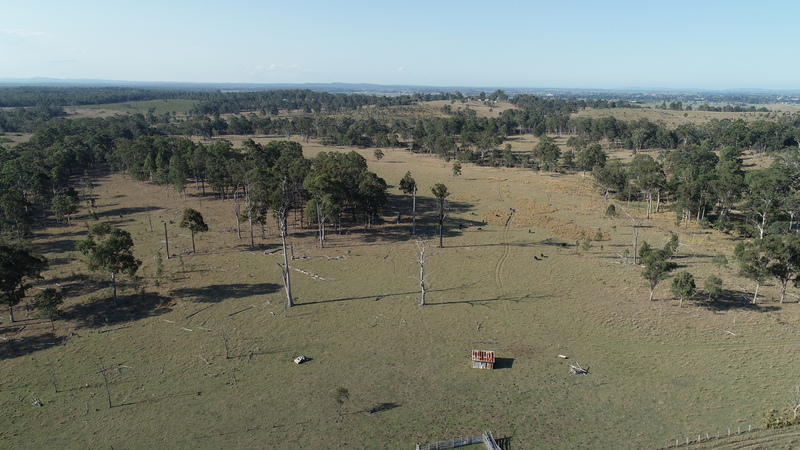 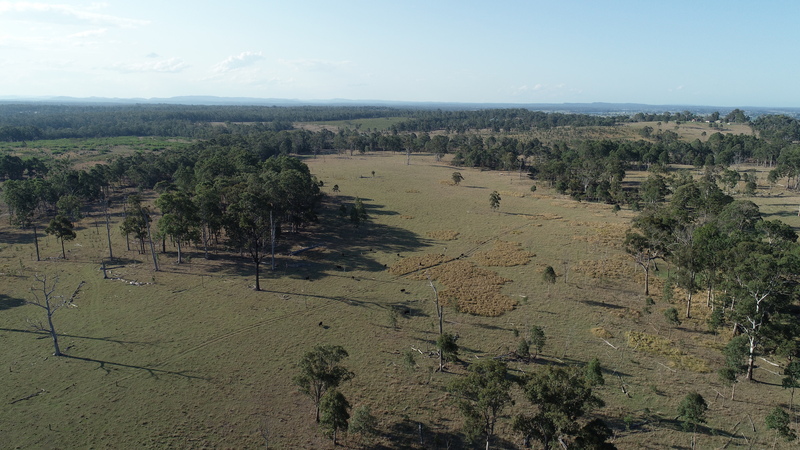 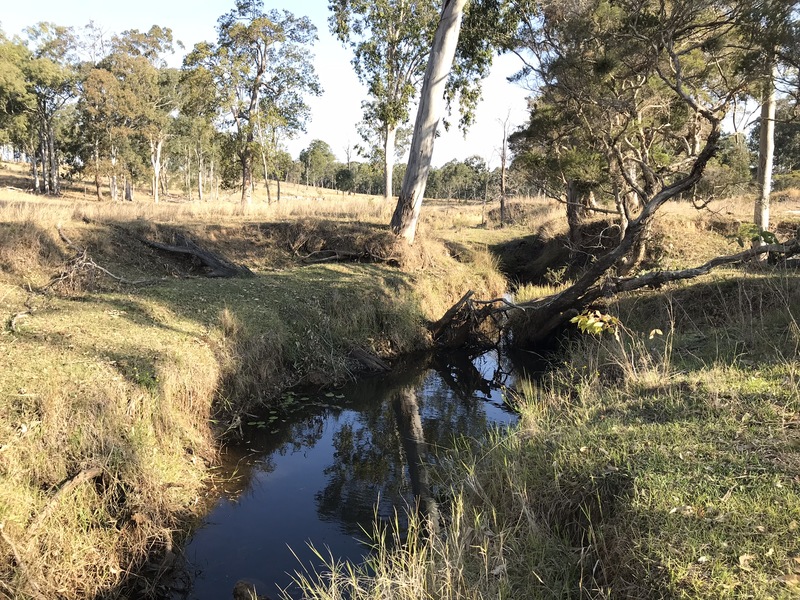 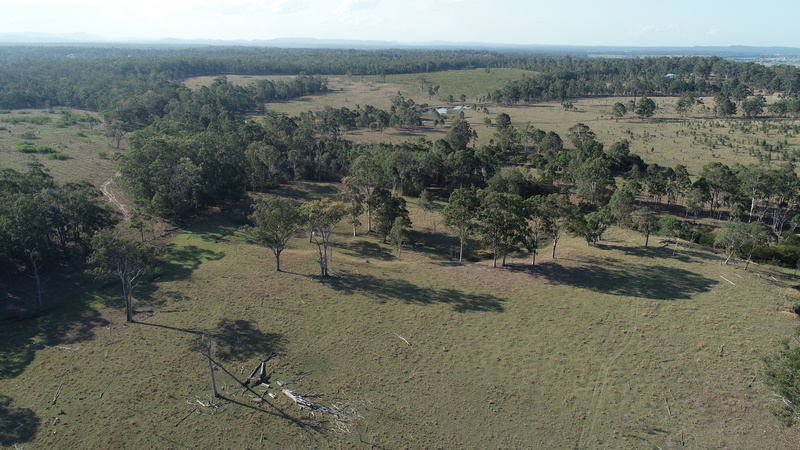 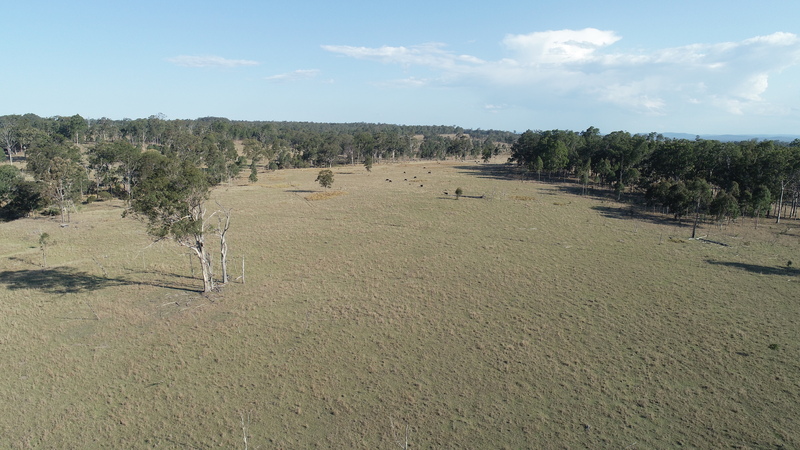 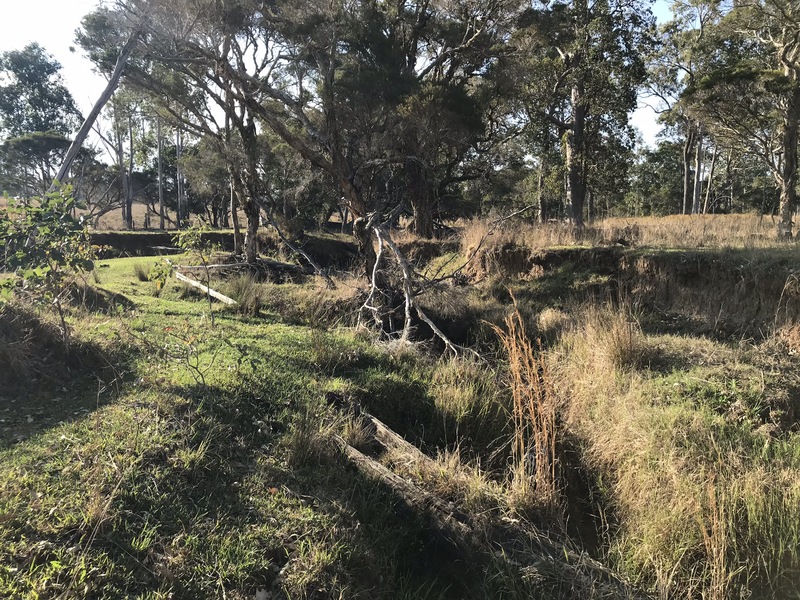 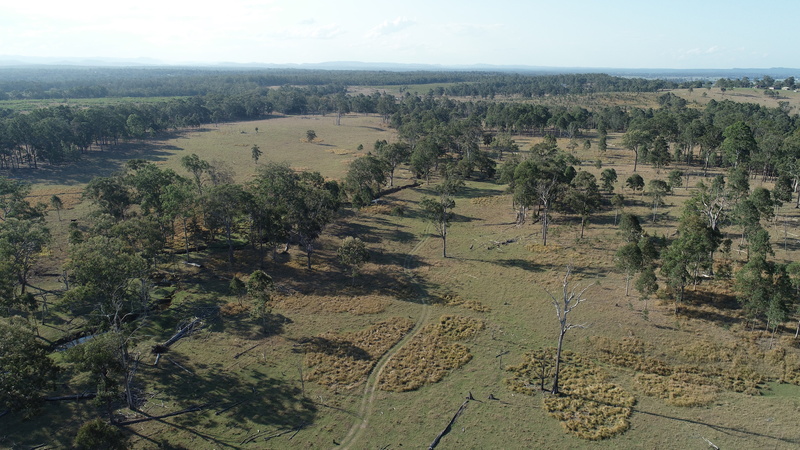 Consisting of cleared native pastures, permanent water is supplied to the paddock by Munns Creek. 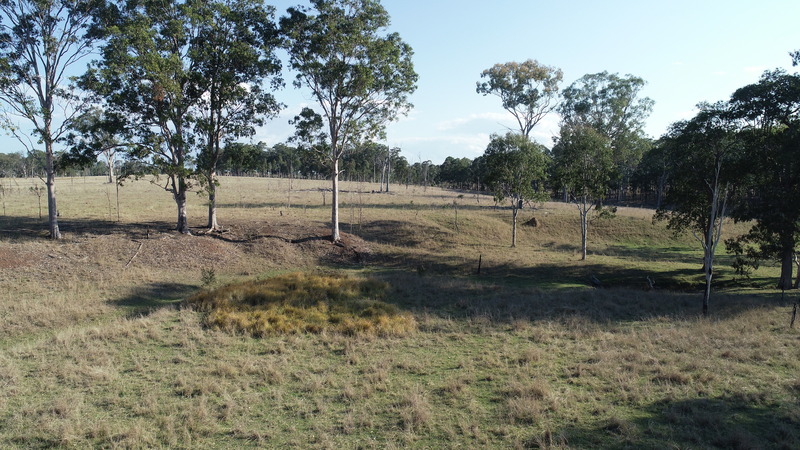 Small waterholes dot the creekline even in the driest of seasons. 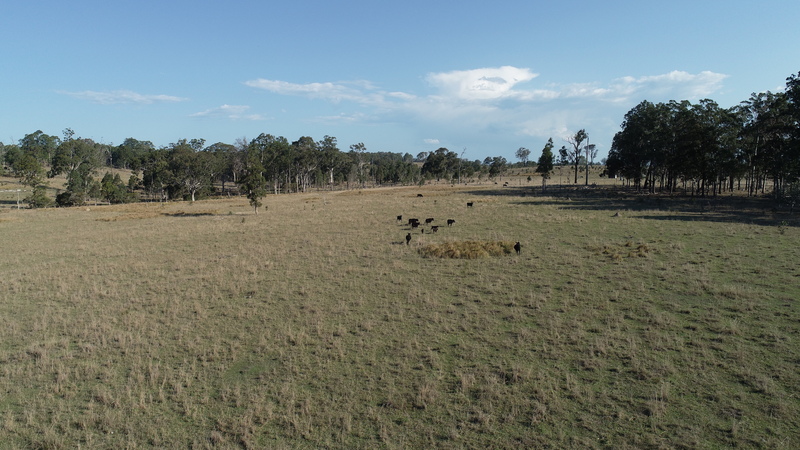 Good sized flood-free paddocks like this are hard to find, especially so close to town. 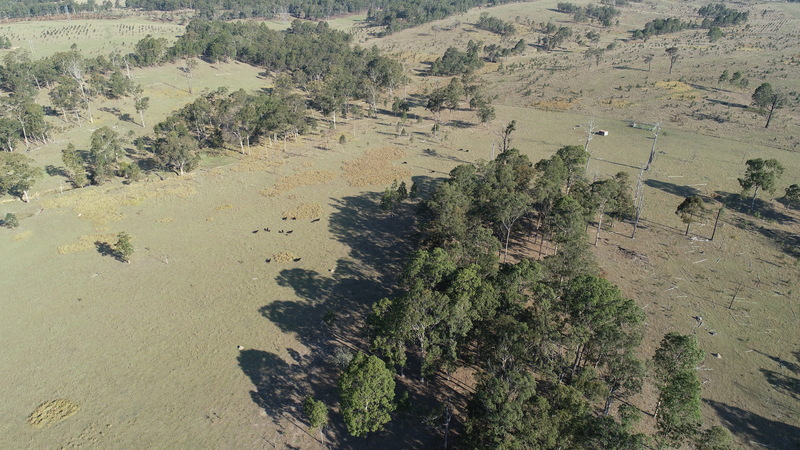 Insure your grazing operation against the next flood event, or utilise it as a good grazing block to increase the carrying capacity of your operation. 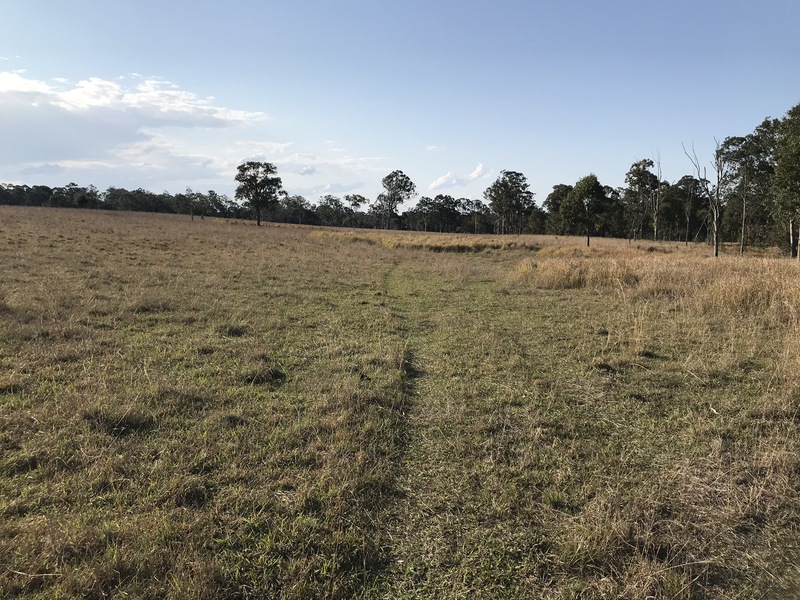 Access to the property is via right of carriageway on crown roads and these would need significant works prior to council approval of any permanent dwelling. 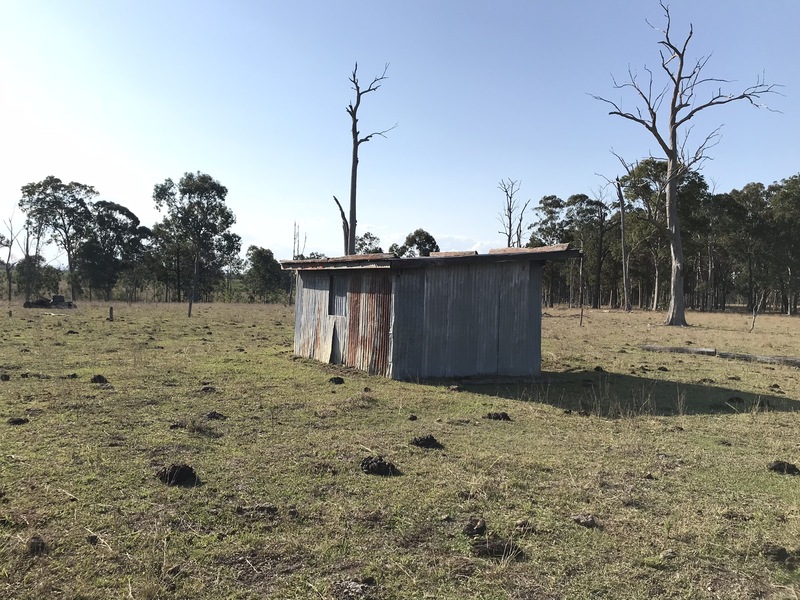 Please call our office to discuss this block’s suitability to your operation, the demand for this type of property is always high and it may well be a case of first in-best dressed! 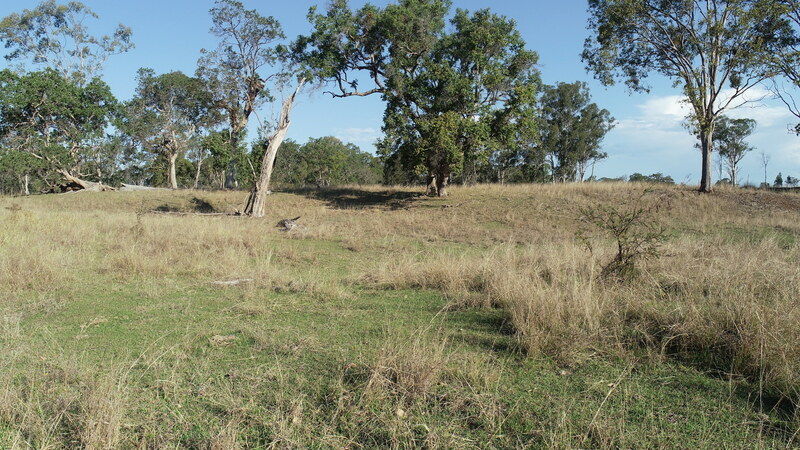 Lot & DP numbers: 245//DP751383; 1//DP1169322.